Most businesses need websites. There is the rare exception where Social Media alone can help to start a new venture, but for the majority, websites are a necessity. So, what do you look for? These are the important points. Is it fully responsive does it need to operate on a computer, tablet and smartphone? 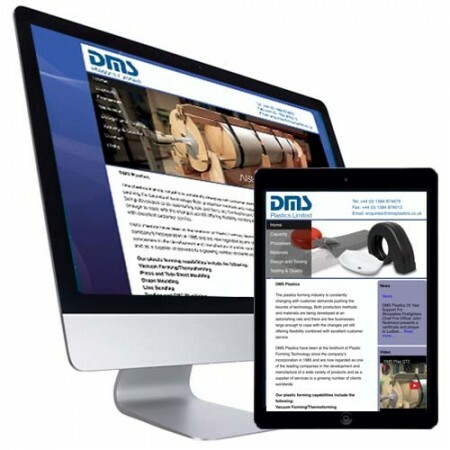 Your website will be viewed on a number of different devices, so your site has to be designed with this in mind. Do you fully understand everything the web designer is saying? Don’t be ashamed to ask what terms mean, after all a website is a tool, and it is you that has to use and pay for it. If they don’t explain fully, walk away. These points are just a start. If you would like to know more then take advantage of our free, no obligation, consultation service. Created for one of the country’s leading plastic forming companies, the site is fully responsive and designed with a custom CMS. 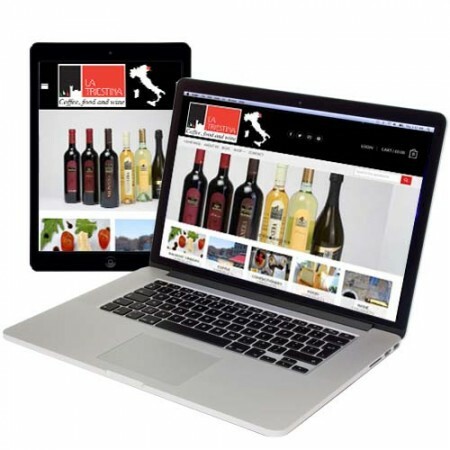 A fully responsive ecommerce solution for a specialist importer of Italian coffee, wine and fine foods. Designed to emphasise the brand and promote the produce. 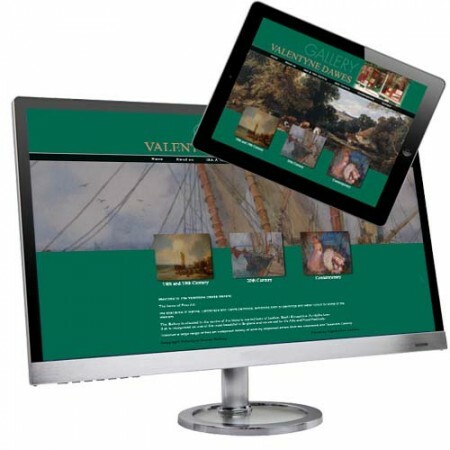 In the gallery style this site was designed to compliment the artwork on display, it includes an integrated CMS feature which allows full accessiblity for updates. 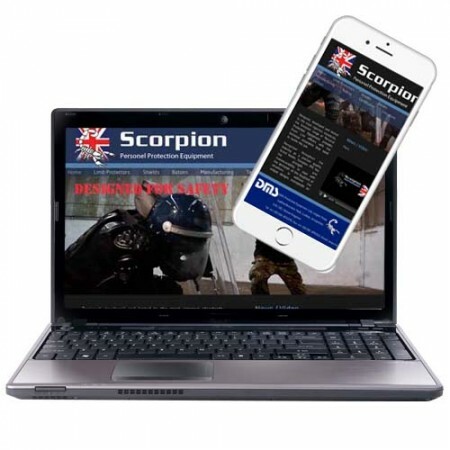 Designed to sell to governments and the international security market, this site contains a bespoke written CMS capability and links to a number of specialist videos. 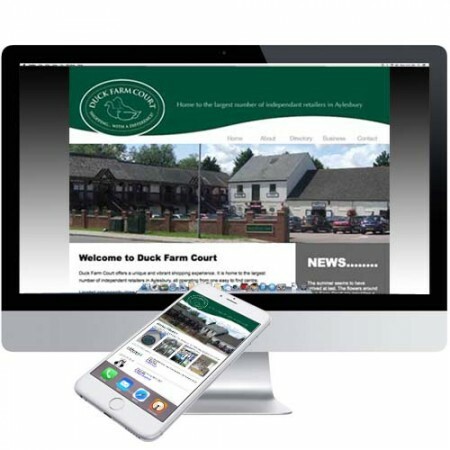 A promotional site to increase the market awareness of the company and presenting examples of projects undertaken in both rural and urban environments.